"Wong Kar Wai is a film director of Hong Kong famous for his film "In the Mood for Love" amongst others. In his last film to date "2046", the main character writes a science fiction novel with the title "2047" and which is included in the film itself, as a film within a film with its own characters and a small plot. In this film within a film, Asian looking female androids act as hostesses of the passengers of a futuristic train, which travels in a landscape suggesting Chinese cities in a near future. The android hostesses are set in an aesthetic context with highly stylised lighting, sound and costumes designs. A dance characterisation of the android hostess character, set within such a highly stylised staging suggesting a near future in cosmopolitan cities, will be the point of departure and framework for the creation of our performance-Installation. 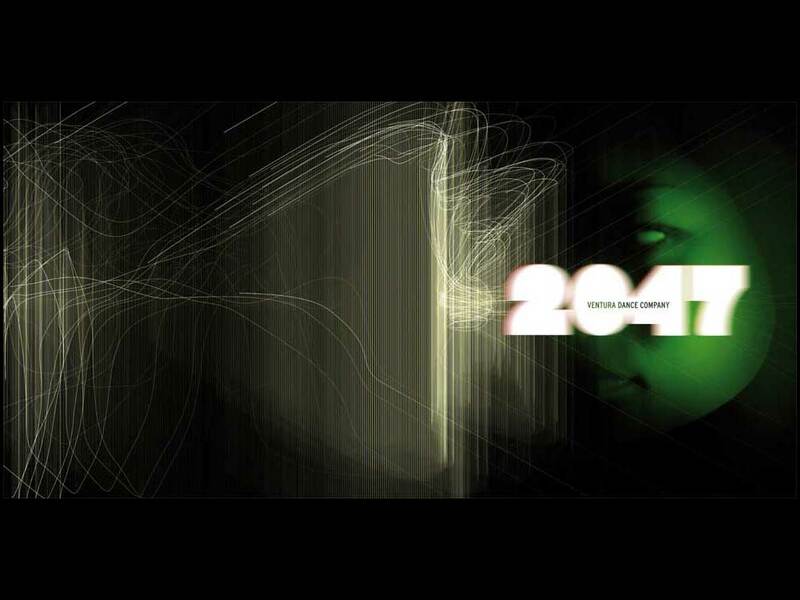 Won Kar Hai's "2046" film within a film is the starting point for our staging of "2047". We will attempt to devise a parallel plot outside of the film canvas that captures its poetics by means of a live non-linear dance and audiovisual performance in an Installation format. The performance-Installation "2047" will start were Won Kar Hai's film within the film stopped. The relation to the film's characters will be one of staging the dancers in an Installation setting as if we, as the audience, can see the dancers reminiscences and confused memories projected unto screens. Towards this end our partner collaborators have designed Interactive audio and video platforms. In this respect, the media artists Chris Ziegler and Daniel Biesig have devised a video tracking and a software swarm system, which allows dancers and audience alike to navigate through videos and images controlling the dynamics of a visual swarm environment. The content of these images will range from filmed sequences of an Asian actress interpreting one of the android characters and suggesting a journey in a futuristic train, to videos of a popular Chinese market filmed in Singapur. 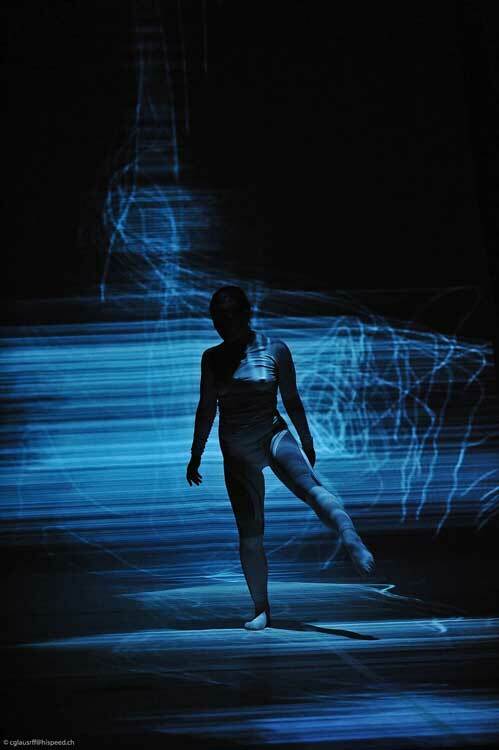 The choreography of the dancers will be carefully conceived so as to allow for the interaction with the video images, but contrary to the film that follows a given plot, the live performance and Installation setting will allow for the possibility of unrelated scenarios and visual associations beyond the film. This will emerge as a result of the aesthetic decisions of the artists involved, and held together through a choreographed non-linear interplay of dance, videos and sounds."